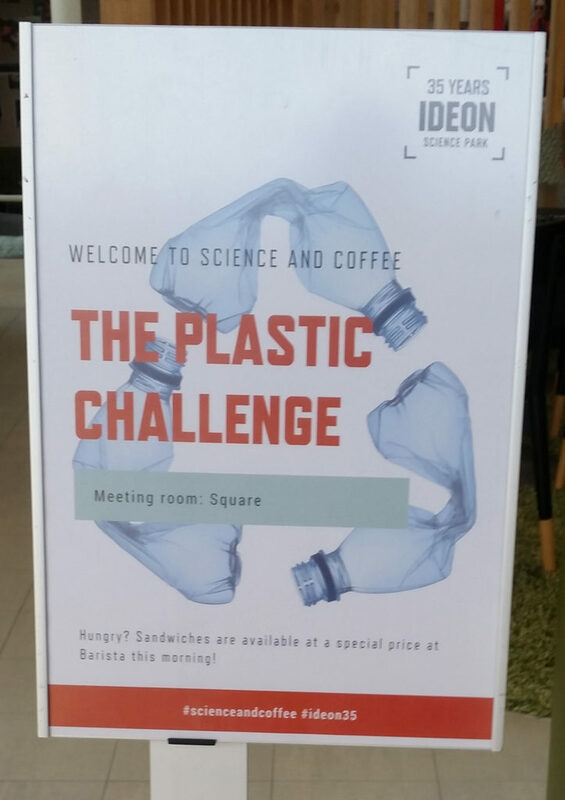 Tobias Nielsen and Eva Svensson Myrin talked about the plastic challenge at Ideon Science Park today! Tobias pointed at the plastics system’s complexity and what are the possible different pathways we can go for achieving a more sustainable system. Tobias also presented world plastic bag regulations and reflected upon the possibilities and challenges of governing plastics through legislation. Eva talked about closed-loop recycling and presented a show case of a plastic plate that can be recycled at least 7 times without loosing functional properties.